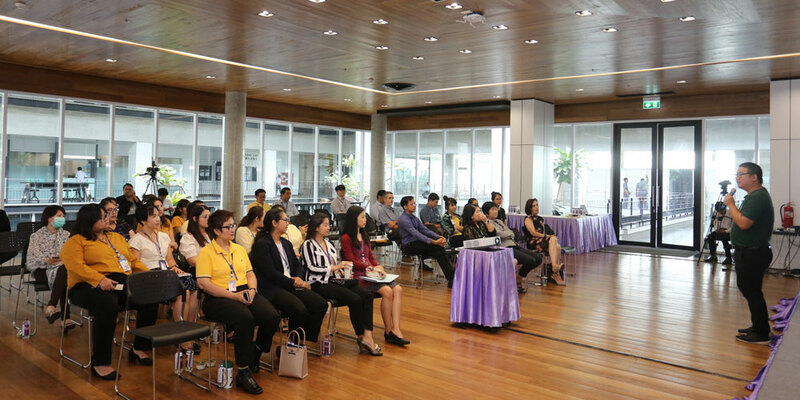 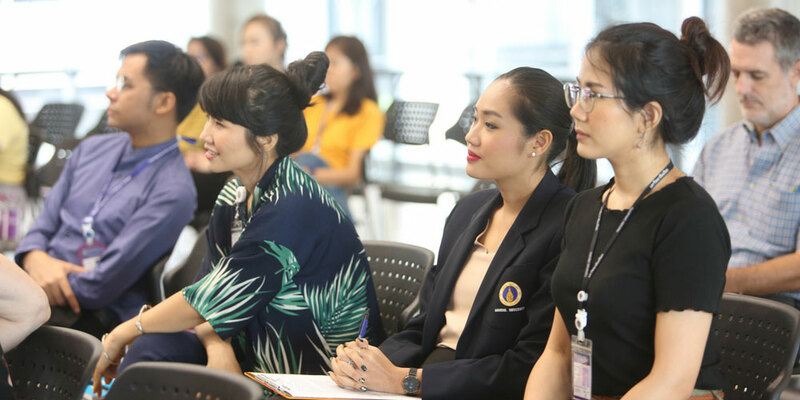 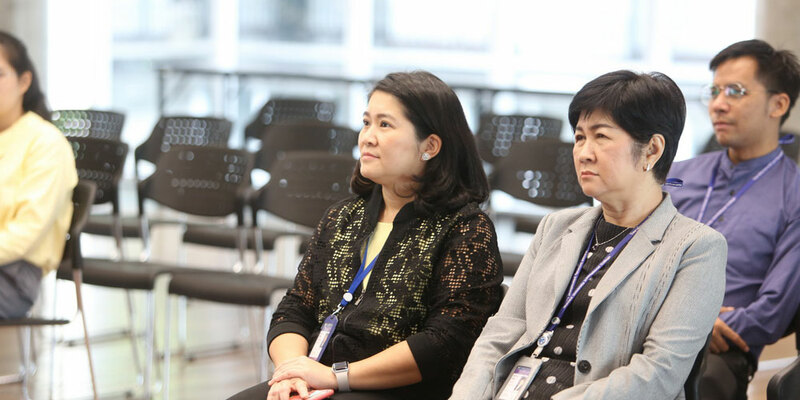 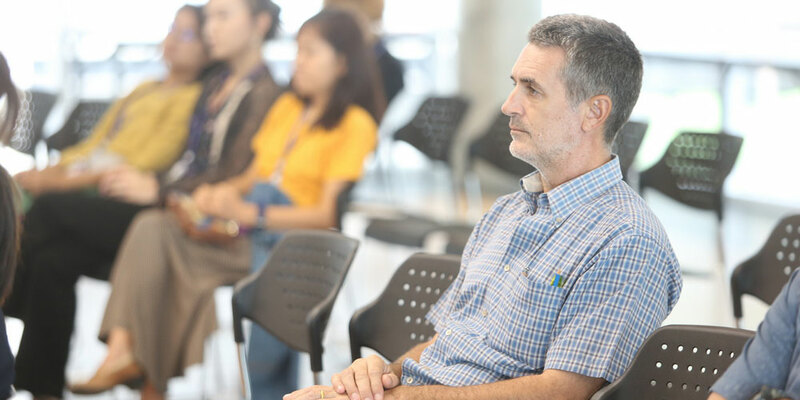 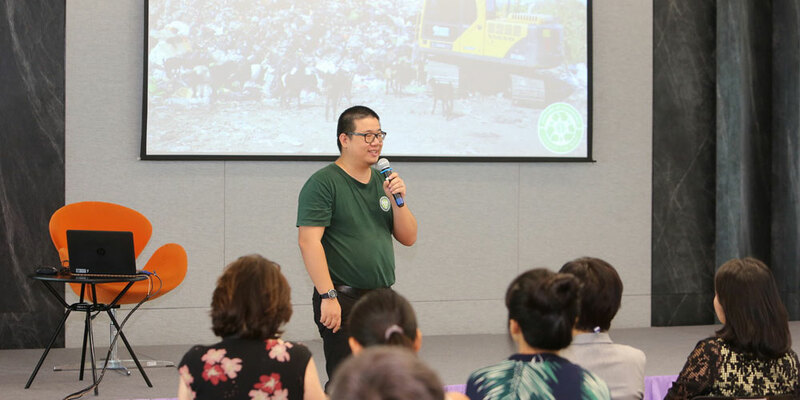 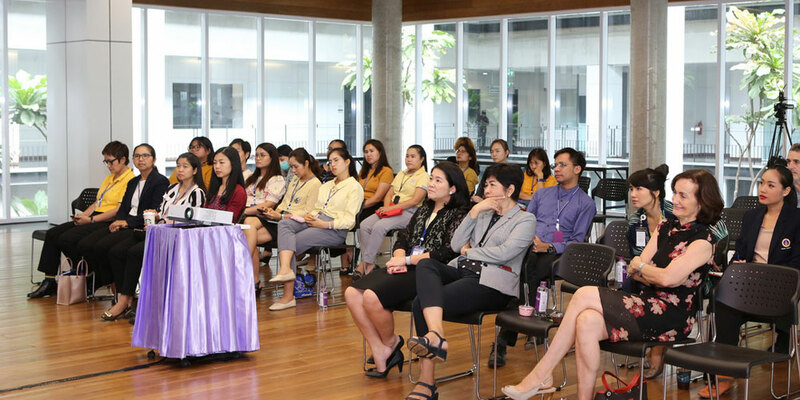 An Environmental Science alumnus (Class of 2010) was the guest speaker in the Office of Strategic Planning and Quality Development’s Talk Series held on April 4, 2019 at the Charinyarasami Hall, Aditayathorn Building. 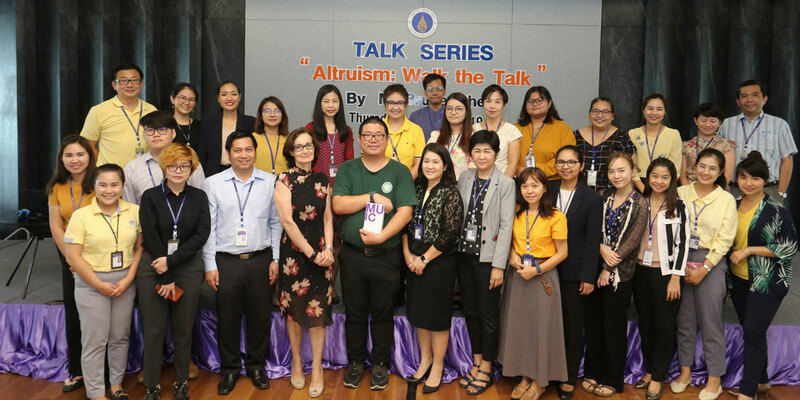 Mr. Po-tsao (Bruce) Chen gave a talk on the topic “Altruism—Walk the Talk” before 30 faculty and staff members. 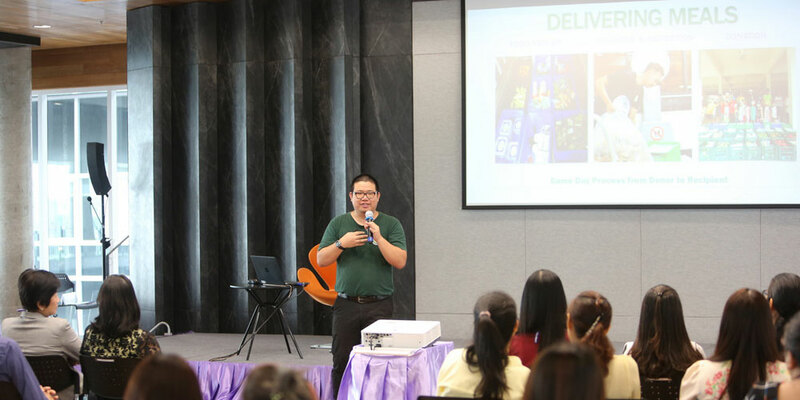 Currently working at the Scholars of Sustenance Foundation—a charity organization that addresses global food distribution issues—Mr. 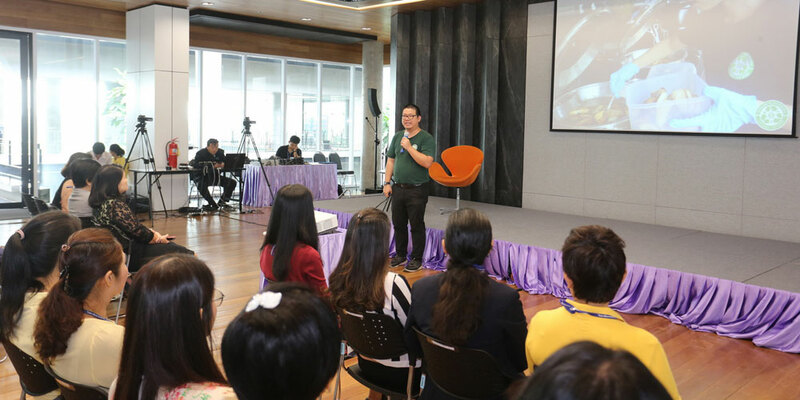 Chen discussed the importance of having an advocacy and doing something about it.